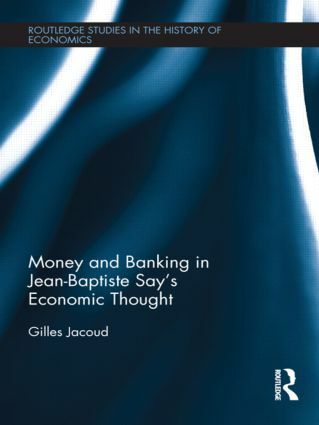 The aim of this work is to make available to English-language readers a translation of Jean-Baptiste Say’s main texts on money and banking which were not at present accessible in English. The work includes chapters from his bookstaking into account the variants between the different editions, articles and hitherto unpublished manuscripts. Comprehension of these different texts is facilitated by an introduction designed to place them in their context and by a chronological table giving the main events of Say’s life and editorial activity in parallel with the main political, economic and monetary events of the time.